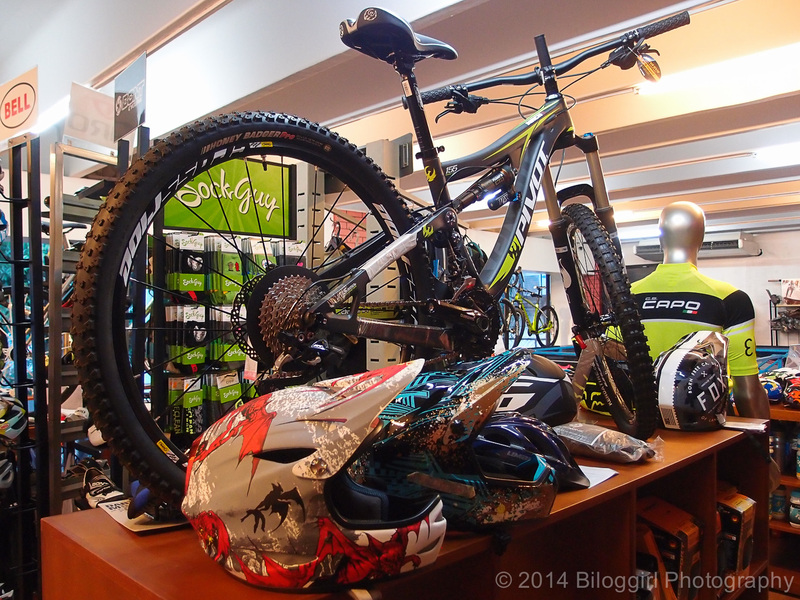 Bike Town Cyclery has its new look inside and out. Don’t be surprised! 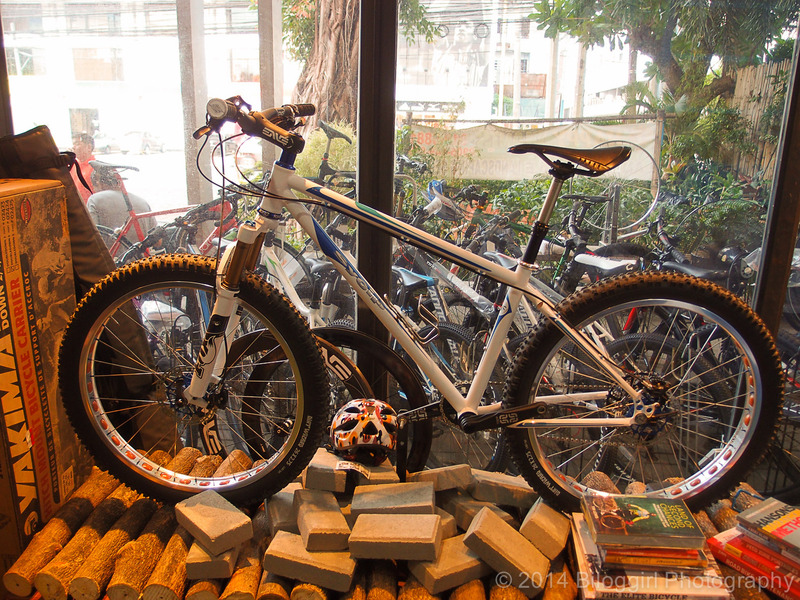 The bike shop just moved to the next unit of the same building. 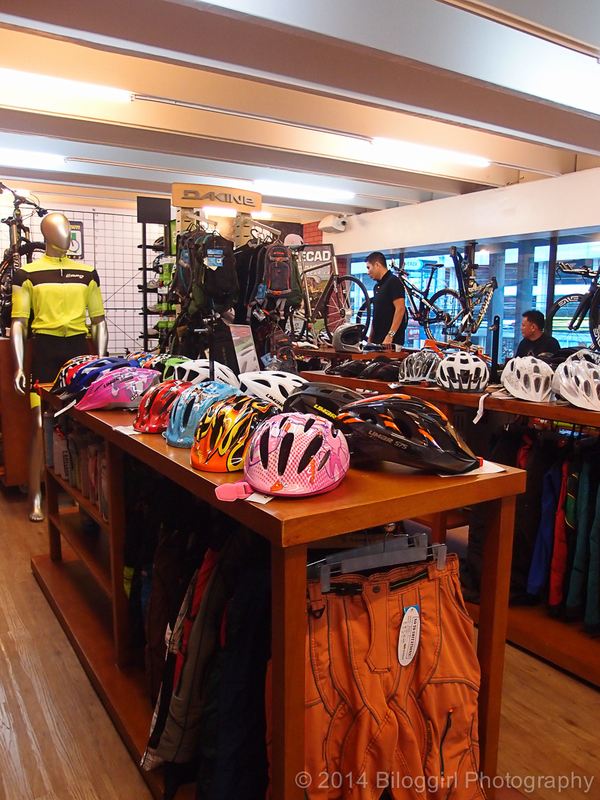 Inside, it has undergone a complete renovation to accommodate more bikes, bike parts, tools, accessories, equipment and more. The store is now a two-storey unit. 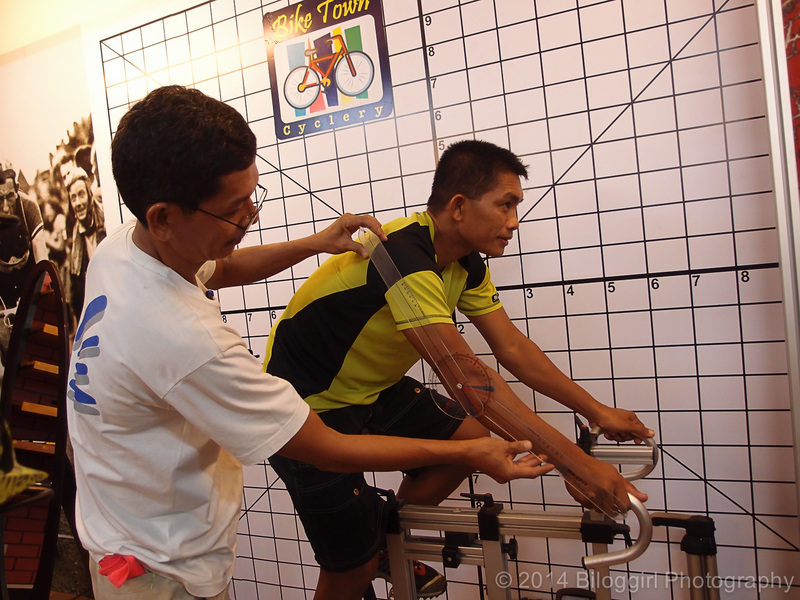 Bike Town benefits from its great customer service which includes bike fitting service and customized bike designing. 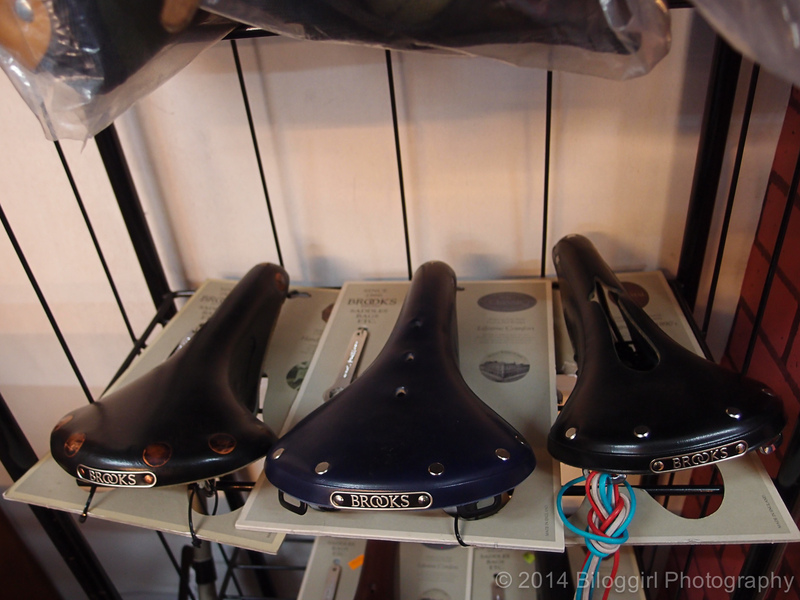 As to building and designing customised bicycles, they got Inde Fabrication, Sycip, Retrotec, Cielo, Firefly, Moots (Titanium) and Ken Eriksen Cycles (Titanium). 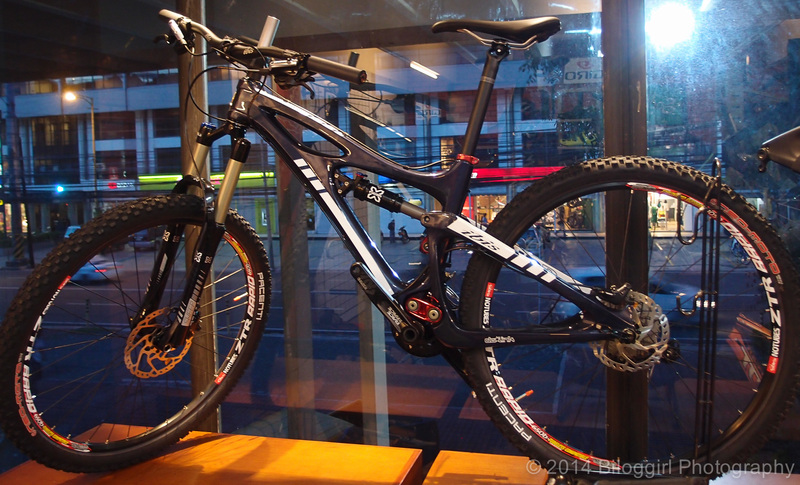 Bike Town is the Philippines official distributor for Ibis Cycles, Pivot Cycles, Banshee and Parlee Cycles. 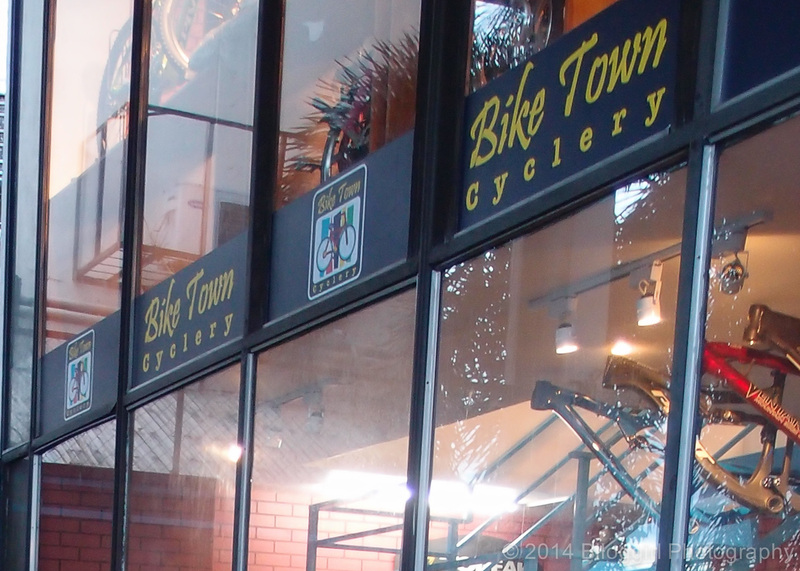 In my personal experience with Bike Town’s management and staff, they are pleasant and easy to deal with as they help you ease problems in your bicycle repairs. 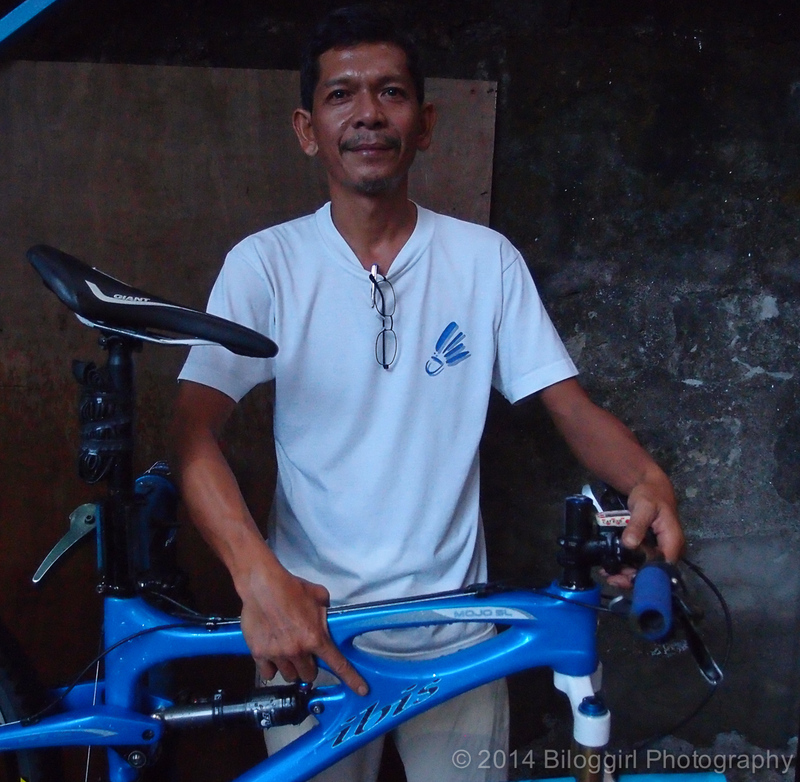 All services on all types of bicycle are properly handled, since Mang Jun, store’s bike mechanic has more than 7 years in experience from simple to complex bike repairs. 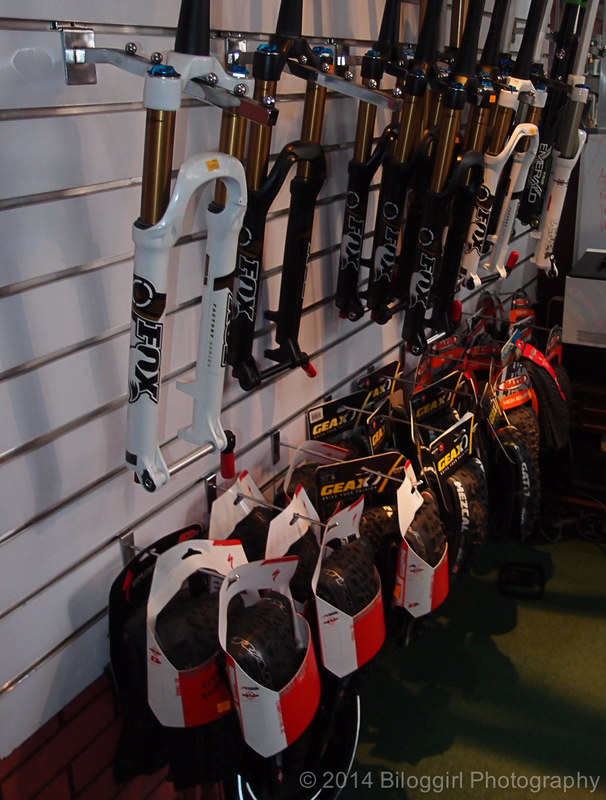 Ibis, Pivot, Banshee and Parlee are the main brand of bicycle. 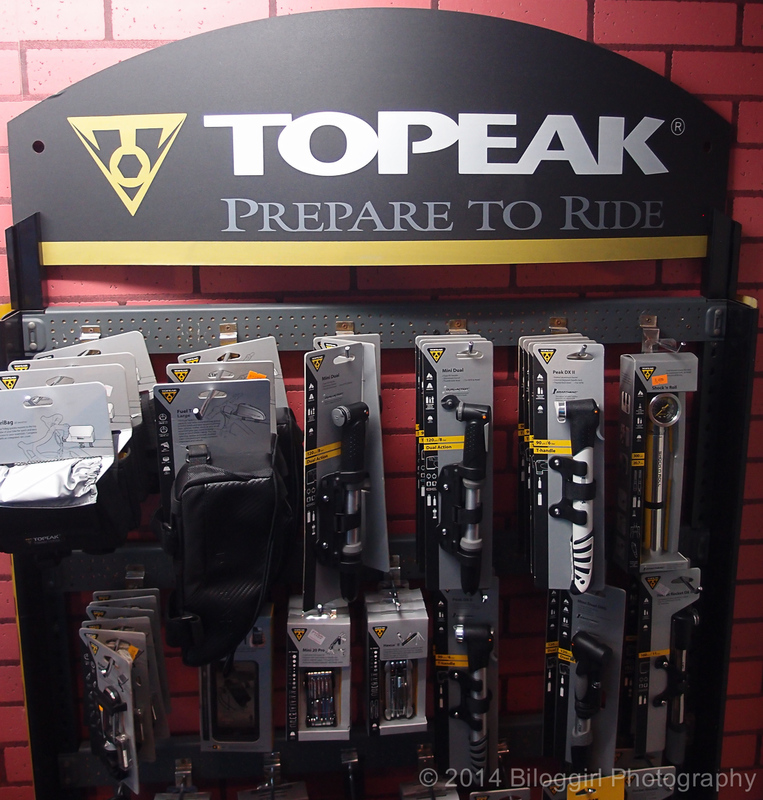 Fox Helmets, GU Gels, Sock Guy, Chris King and Brooks were seen on the shelves while walls are covered with parts and accessories from top manufacturers like Fox Fork, Geax and Maxxis Tires, Industry Nine, Go Pro Cameras and Topeak. 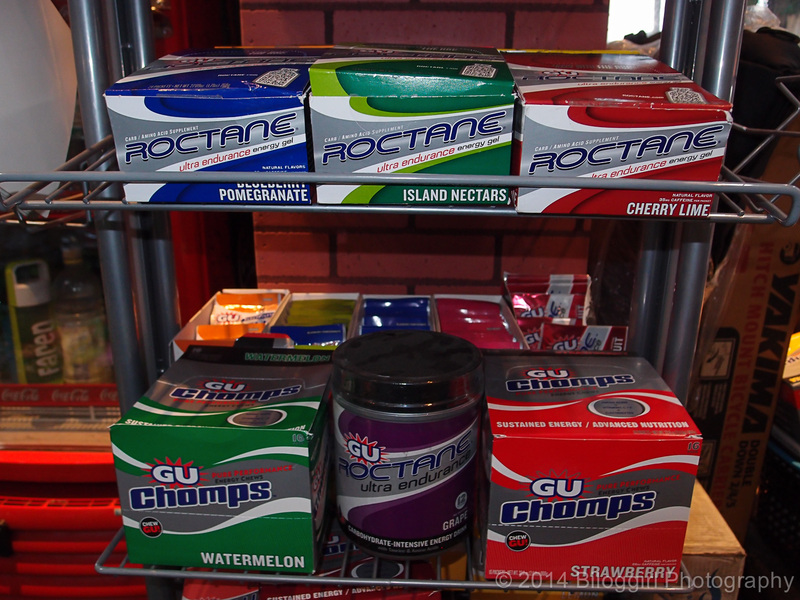 More pictures taken at Bike Town Cyclery are posted in this link.